Our warmest welcome to travelers from all over the world for our cosmetic surgery services. 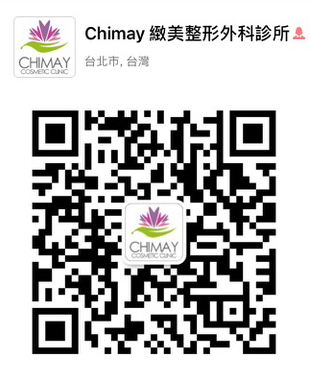 When you choose Chimay Plastic Surgery, you have our reassurance that your choice is the right one. Choose your treatment services on our official website. Make an enquiry by email or via messages by adding our official Facebook, LINE, or WeChat accounts. 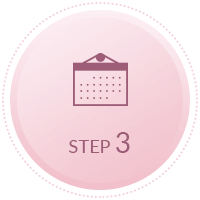 Operations confirmation and deposit settlement. Stay with us for your treatment or surgery. 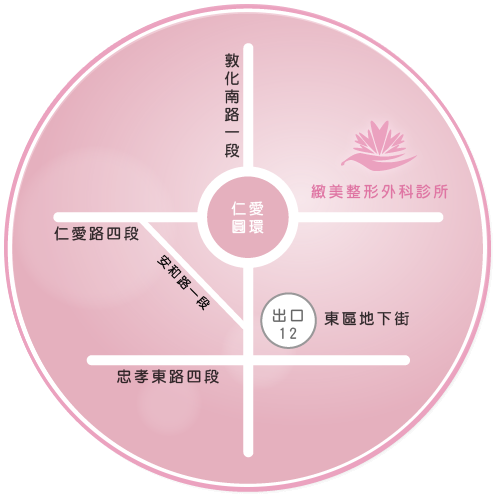 Your chosen treatment or surgery services, your questions, expected duration of your stay in Taiwan, available date for your consultation and your treatment or surgery etc. We highly recommend you to provide us pictures of the part of your treatment or surgery for our references. Our team will contact you in two working days for initial consulation. Customer information is private. 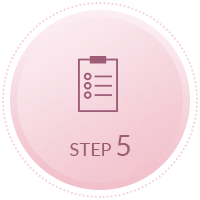 Personal data provided by customers will be strictly in accordance with our personal data protection. 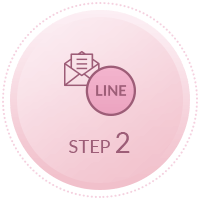 For your convenience, we accept both cross border personal payments and remittance in New Taiwan Dollar ( NTD ). For further information about the payments, account number or other special requests, please feel free to contact us. We suggest your foreign currency exchange being processed at the Bank of Taiwan counter located at Taoyuan International Airport or any major banks in Taiwan between business hours, Monday to Friday. 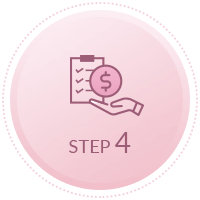 The rate used for the conversion may be different from the rate in effect on the date of the transaction due to market fluctuation. 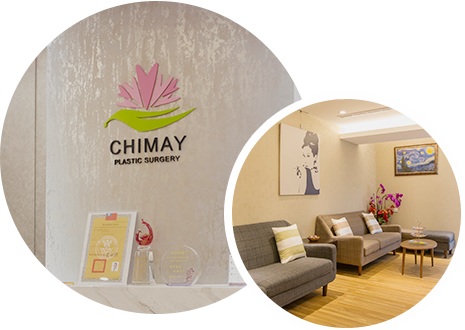 Chimay Plastic Surgery is situated in the most prestigious part of eastern Taipei for transportation, gourmet and entertainment. For your convenience, those customers who have received treatments which need aftercare, we recommend some selected accomodations above. They are near to, and a 10-minutes walk from our clinic. From Taoyuan International Airport to our clinic, we recommend that costumers travel via public transport by airport MRT, airport bus or high-speed rail. It takes about 30 minutes for airport MRT to Taipei Main Station. For airport and high speed rail, it takes about 90 minutes. Alternatively, you may travel by taxi which is the most convenient and fastest way. The taxi fare is approximately NT$900-1200. Passengers can see the direction signs on the left after entering the gate. It is recommended to take the Purple Exress Train. The train will arrived at Taipei Main Station directely. ( The ticket fare is 160 NT. ) After arriving Taipei Main Station ( A1 Station ), take the Taipei Metro Bannan Line ( Blue Line ) to Zhongsiao Fusing Station or Zhongsiao Dunhua Station. After exit the station, walk throgh the undergound East MetroMall to Exit 12. Take the elevator to the gound and walk for about 10 minutes then you will see our clinic.